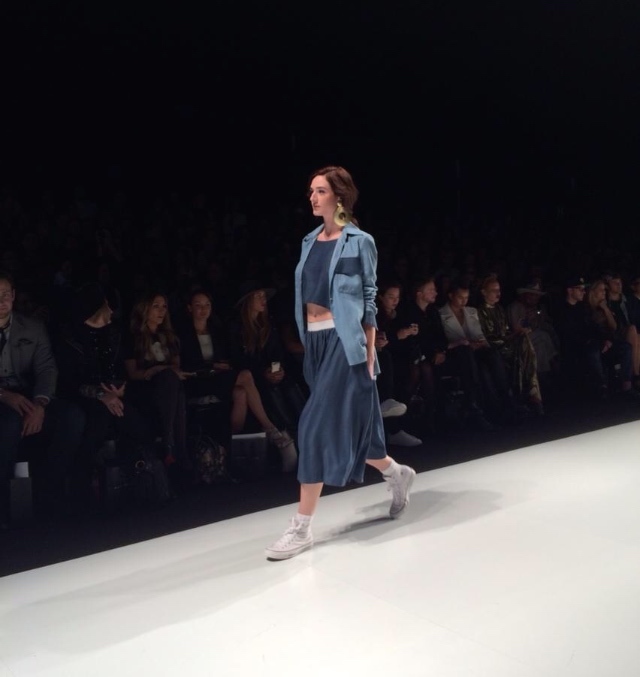 Eliza Faulkner is a designer based in Vancouver Island. 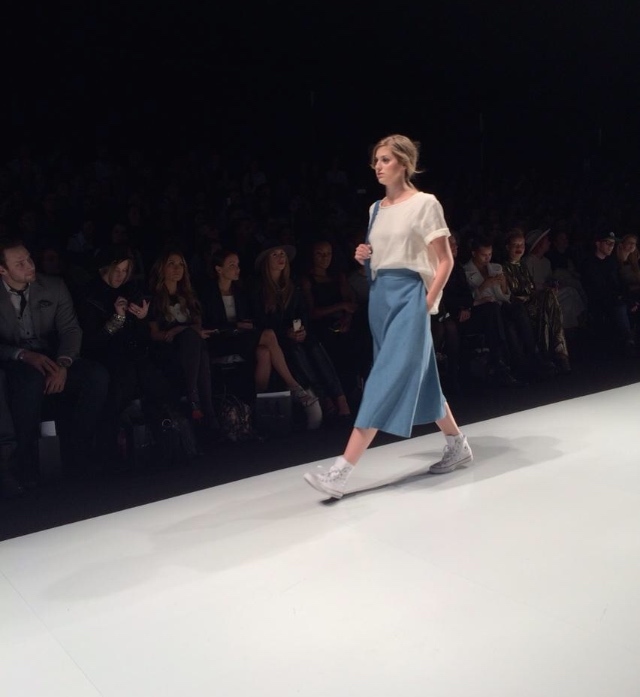 Her looks are sporty and classic, she has created a interesting variety of designs for SS 15. 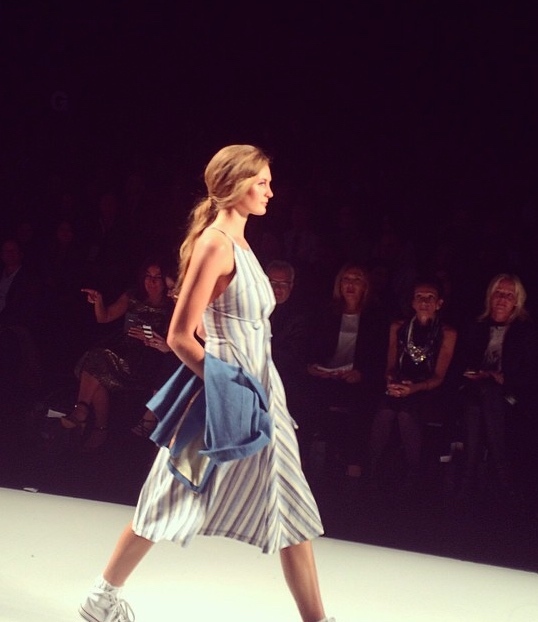 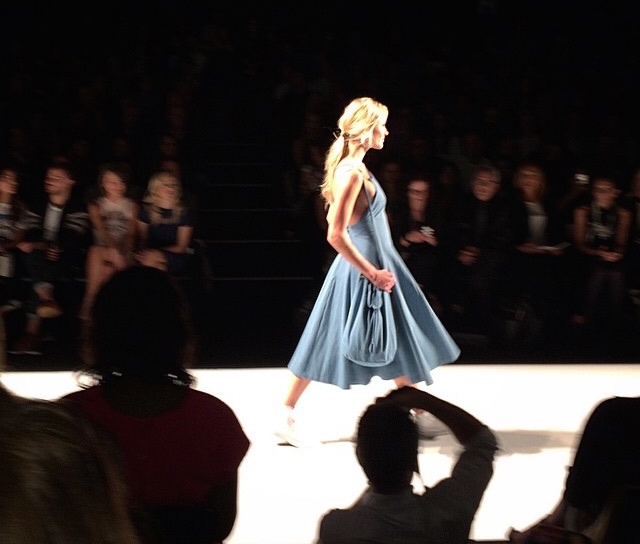 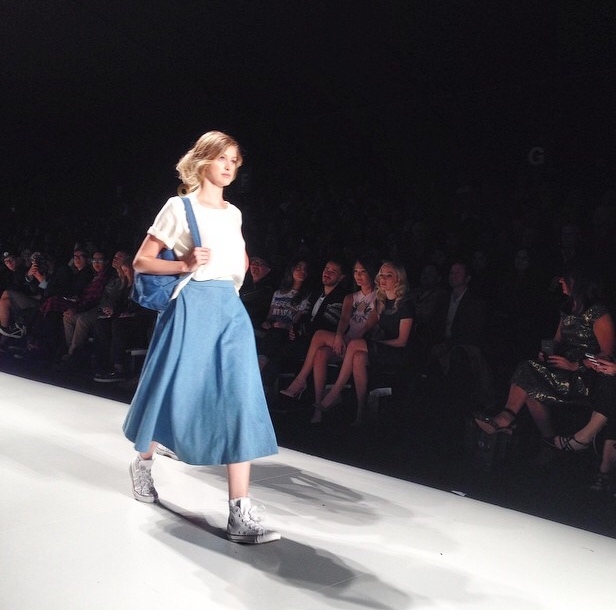 Eliza Faulkner used lots of denim this year, which is definitely becoming a big trend for SS 15. 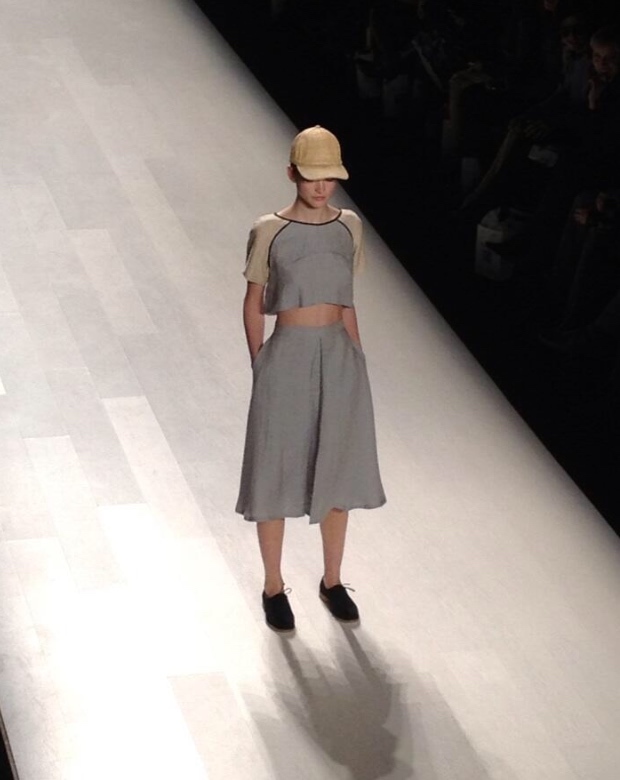 Here is some highlights from her show yesterday in Toronto. 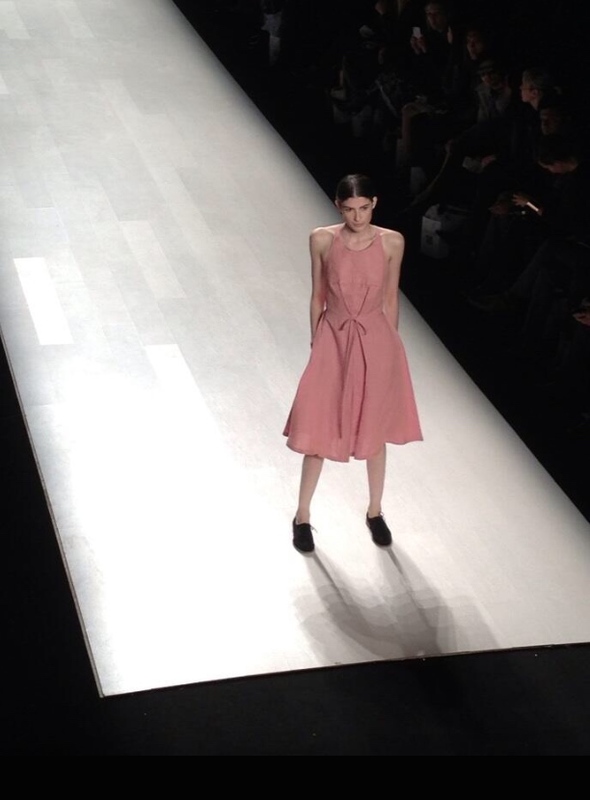 PreviousToronto Fashion Week kicked off Today!! 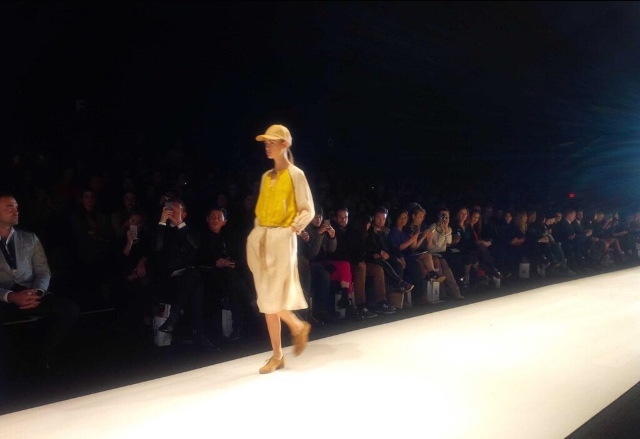 NextBLAK.I at World Master Card Fashion Week in Toronto.